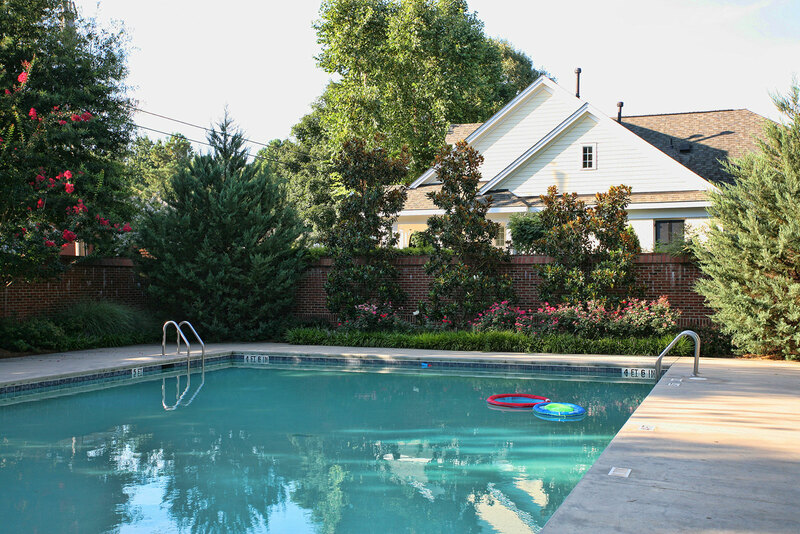 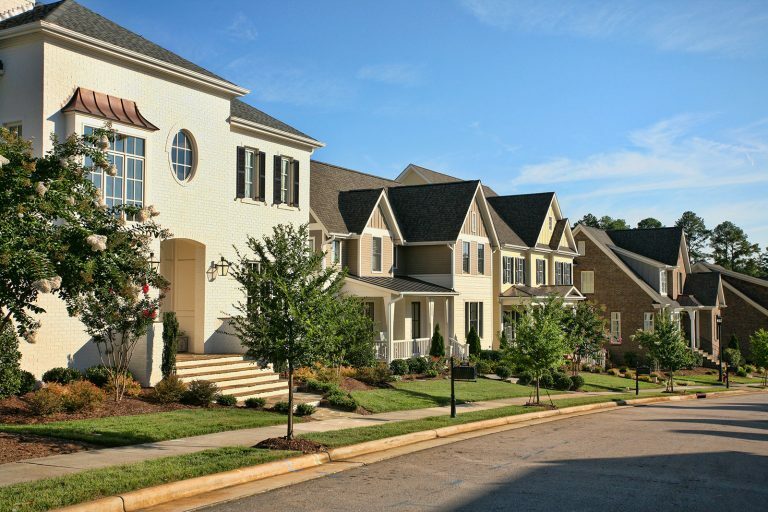 The Oaks at Fallon Park - Grubb Ventures LLC. 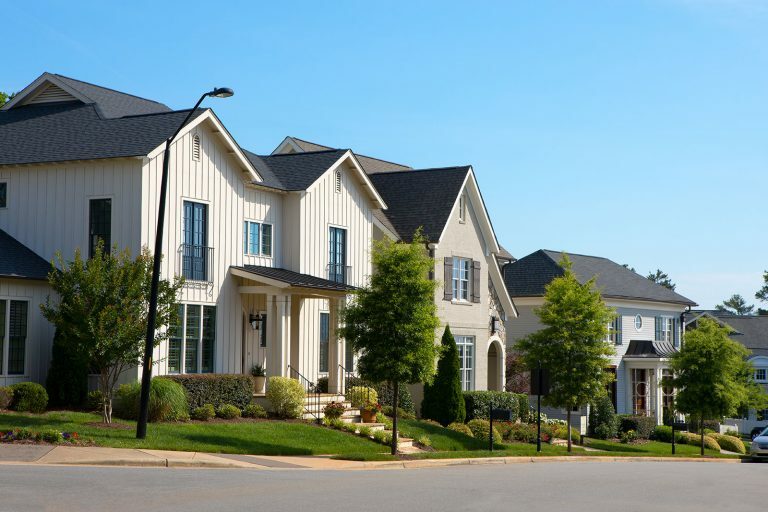 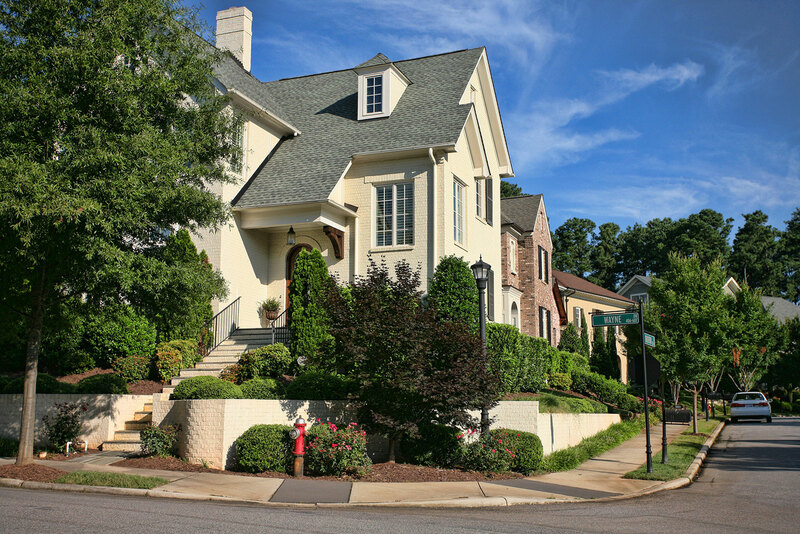 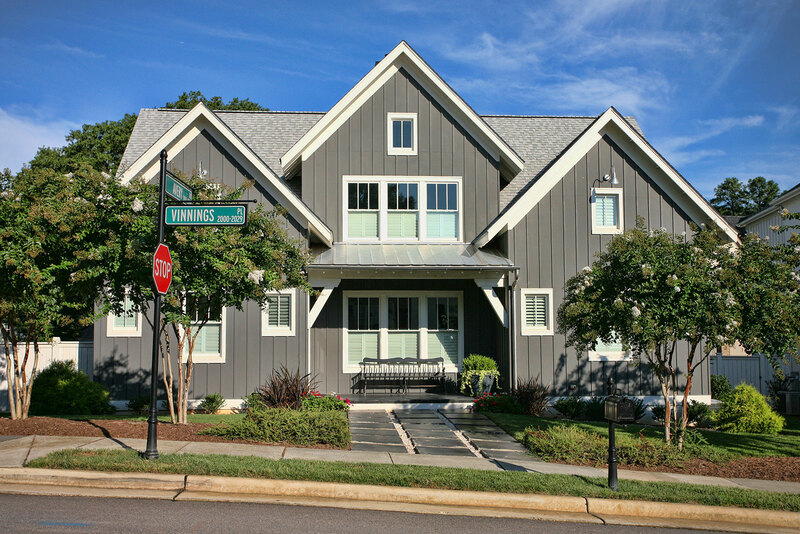 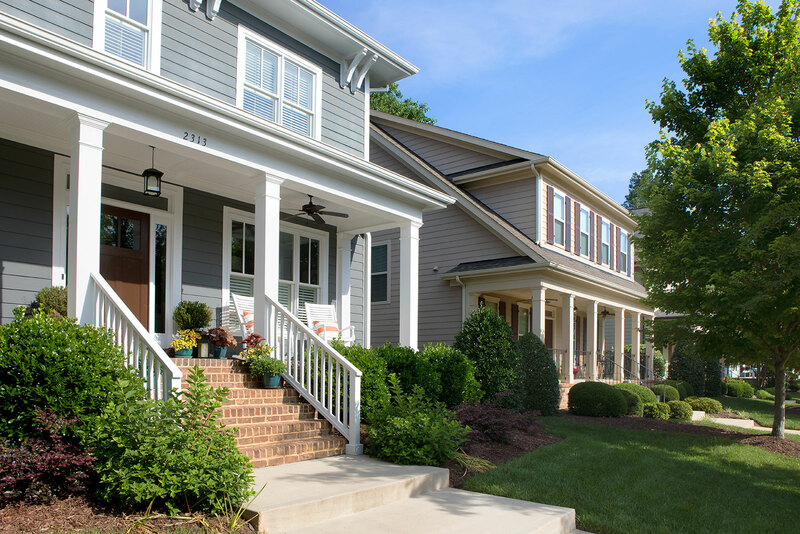 Between 2007 and 2013, the Grubb Ventures team created a tasteful and compatible urban infill neighborhood, maximizing land use and incorporating Energy Star green features. 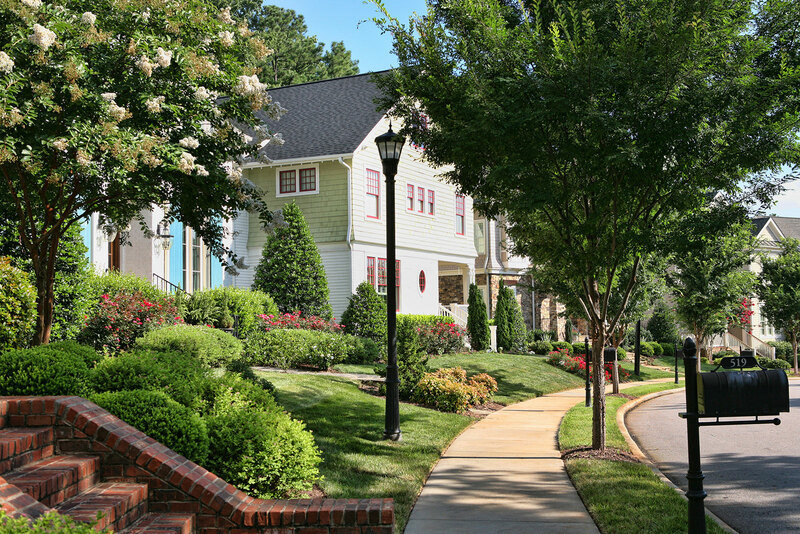 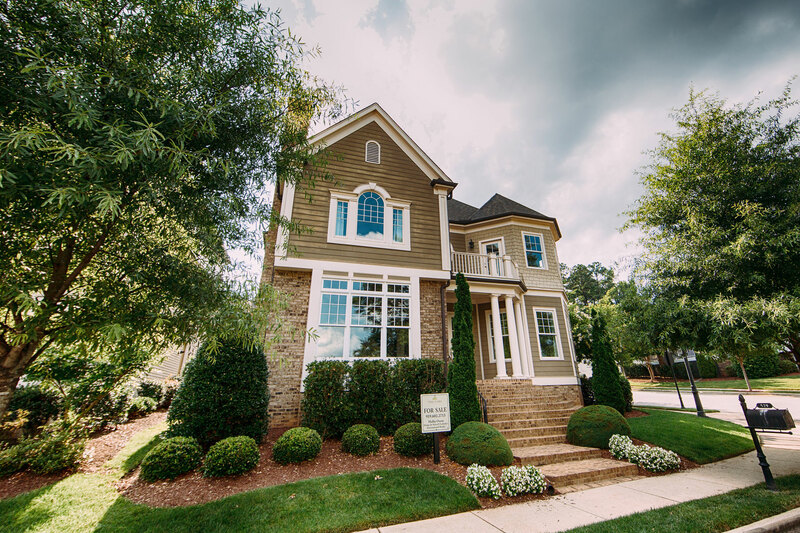 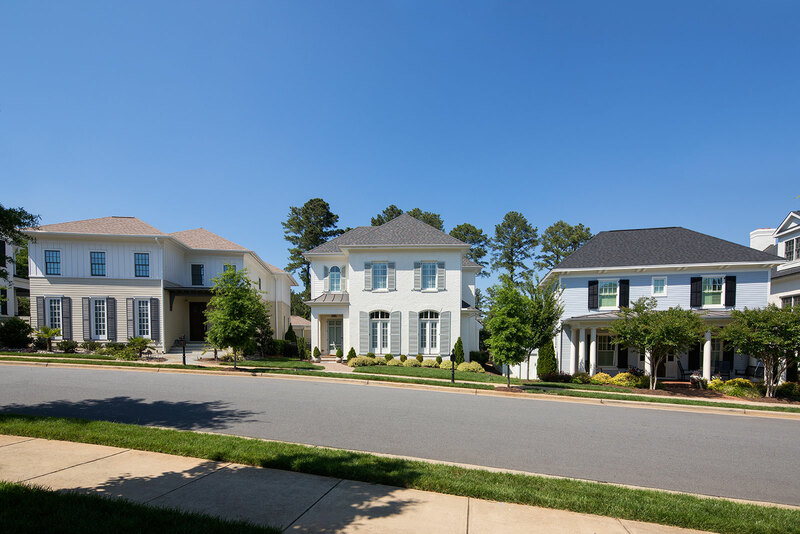 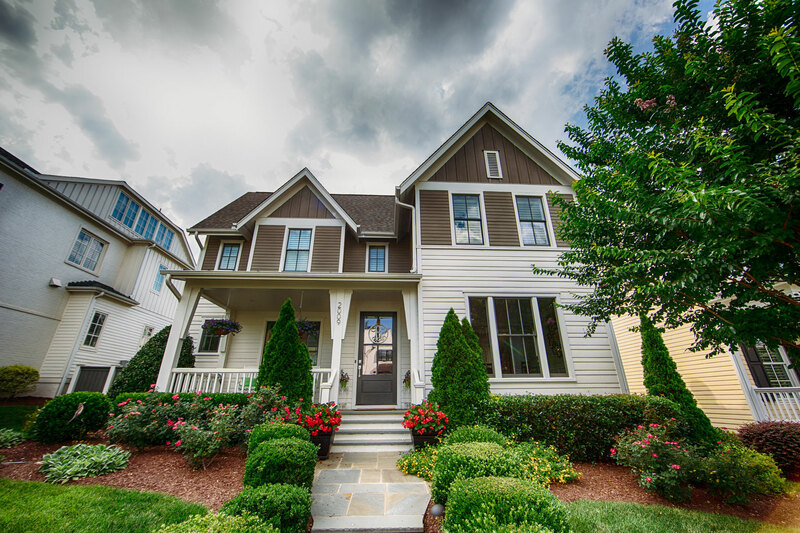 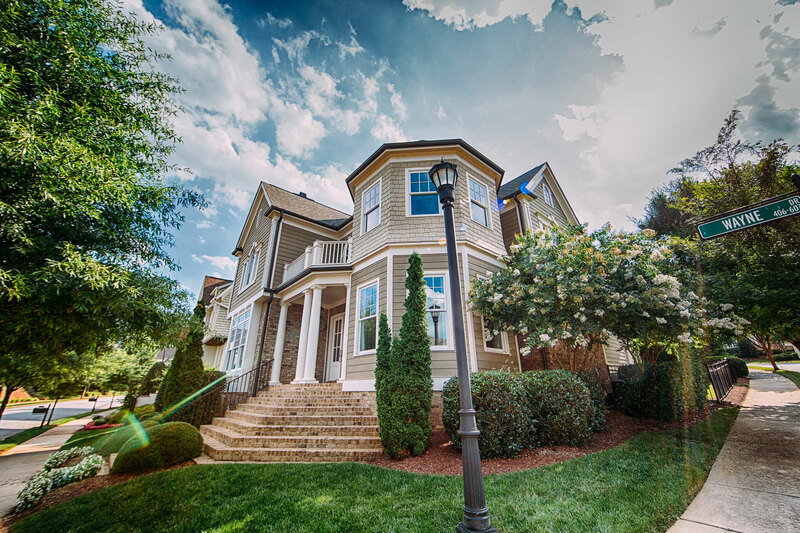 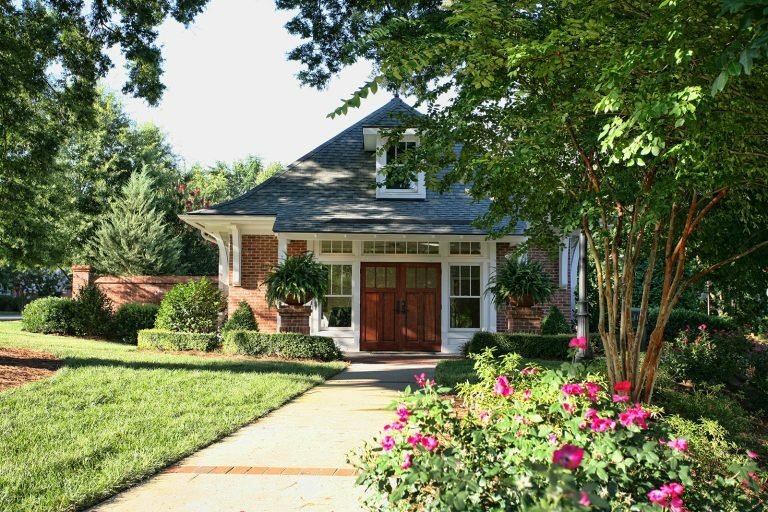 The Oaks set a new standard of excellence for quality and land stewardship for residential developments in Raleigh. 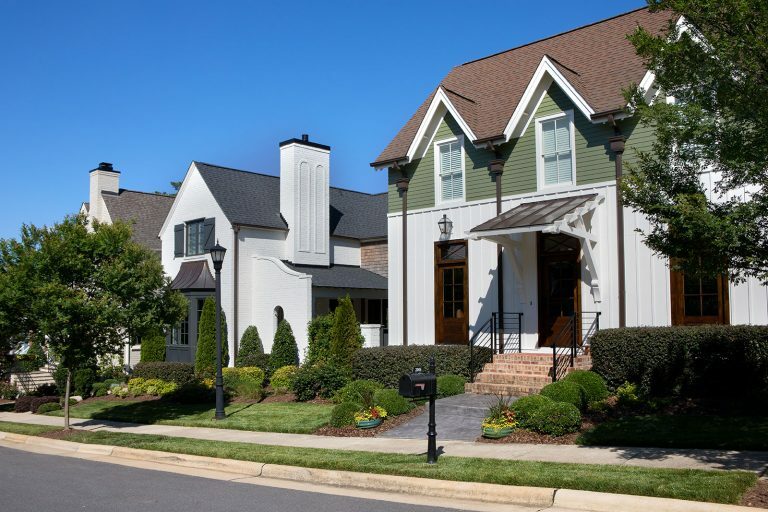 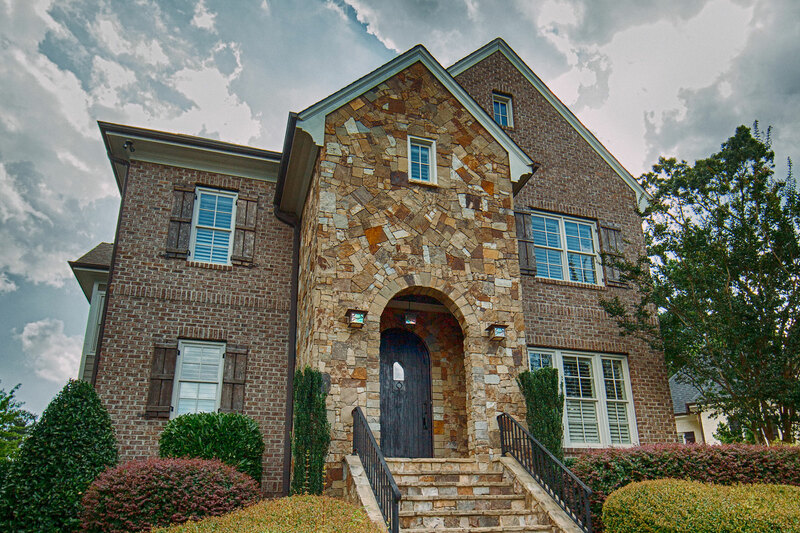 Home prices ranged from the high $600s to $1 million and were built by a select group of quality custom homebuilders with one thing in common: the desire to make every home unique. All homes were designed to blend in with the existing neighborhood with specific requirements such as no front-load garages that had to be approved by the Architectural Review Board.